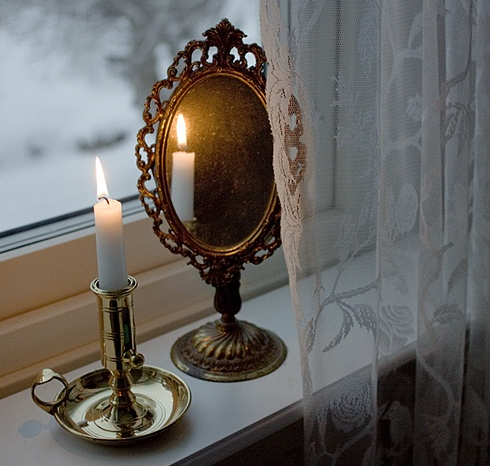 Some days we’re the candle, and some days we’re the mirror. And some days we just bask in the glow. Excellent quote! As the moon reflects the light of the sun. So too does the Blessed Mother reflect the light of The Son.